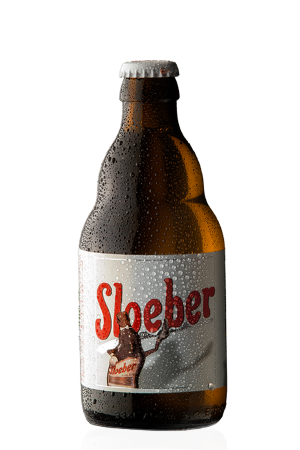 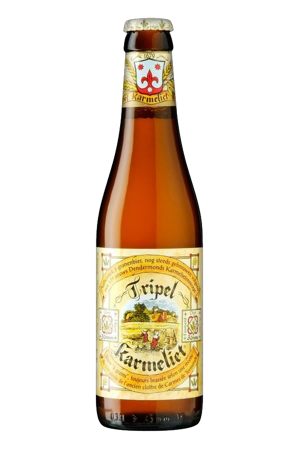 Beer Description: An amber-coloured beer with a frothy head, which is best served between 7-8 degrees Celsius. 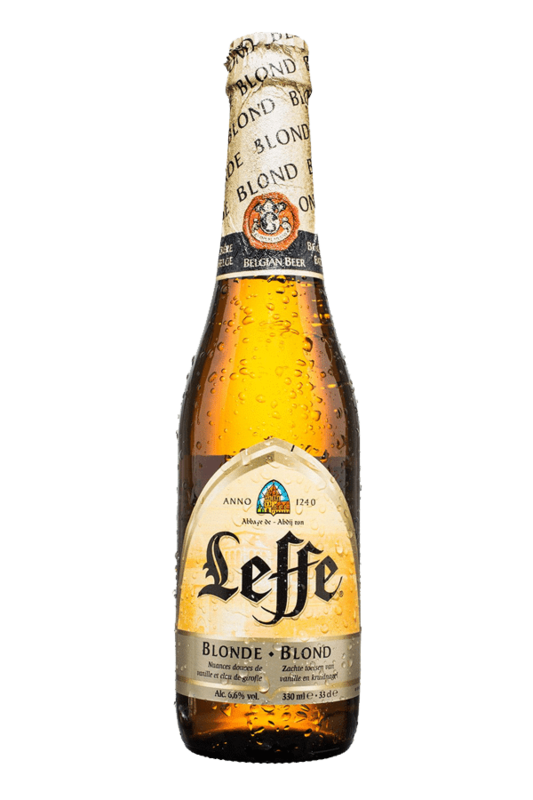 Leffe Blonde has a subtle banana taste as well as cloves and vanilla. 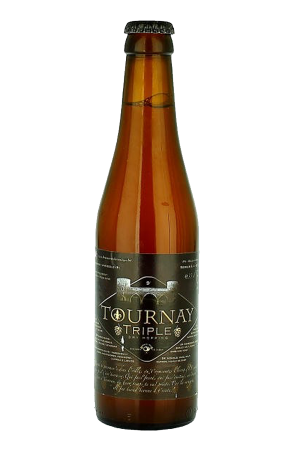 In 2017, it was awarded a gold medal at the World Beer Awards for the category of “World’s Best Belgian Style Blonde”.